Name that Lily | Just Shooting Memories! I have had this photo for quite a while now. Where I live now, the previous owner had a flower garden. I am not good with flower names, so I asked my wife what this was. 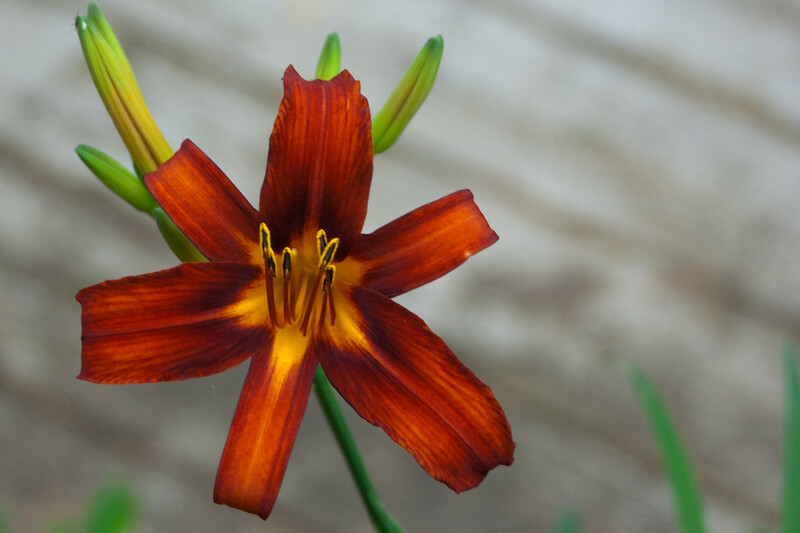 She immediately identified it as a lily, more particularly, a Day Lily. She sat at the computer and in five minutes, found the particular variety she believes it to be. What type do you think it is?